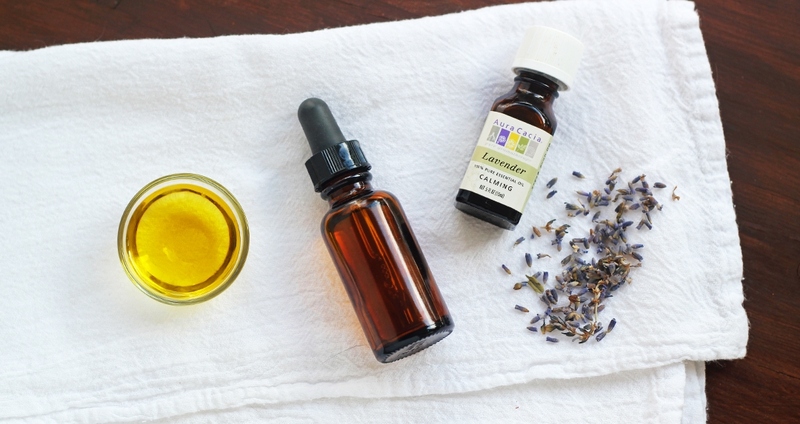 Did you know that you can make your own cuticle oil with one simple ingredient that you already have in your kitchen? Olive oil is incredibly moisturizing for the skin and is a wonderful way to get rid of those pesky dry cuticles! Combine it with a few drops of lavender essential oil and use it as a daily moisturizer or for an at-home manicure! Combine olive oil and lavender essential oil together in a small bowl. Store in a glass bottle with a dropper so it can be easily applied to cuticles.